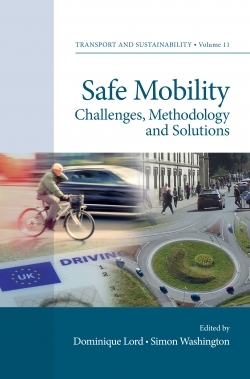 This reference book provides traffic safety researchers and practitioners with an international and multi-disciplinary compendium of theoretical and methodological chapters. 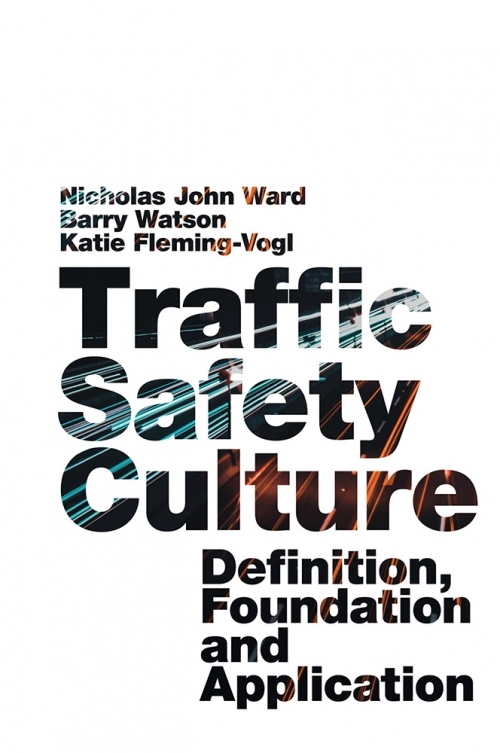 Together, these chapters discuss the research and application of “Traffic Safety Culture” as an important approach to traffic safety, including the vision of zero traffic fatalities and serious injuries. Traffic crashes are a significant cause of death and debilitating injury worldwide, especially in low- and middle-income countries. 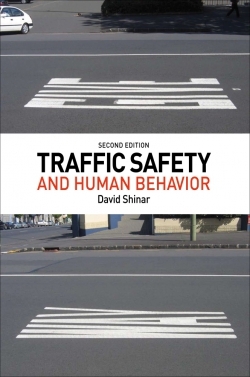 Whereas most traditional safety efforts teach safe behavior (education), punish risky behavior (enforcement), or design the environment to minimize crash injury resulting from those behaviors (engineering), there is also the need to understand the culture of our social environments that influence our concern for traffic safety and choice of behaviors. As a result, there is growing interest in the concept of Traffic Safety Culture. However, this concept is relatively new and is not yet supported by a robust theoretical foundation or amassed large body of research. 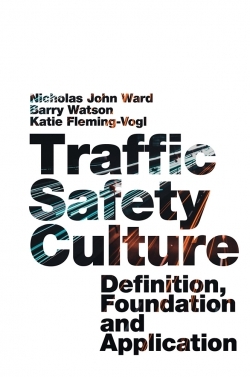 The goal of this book is to create a theoretical foundation and methodological framework for using traffic safety culture, including the discussion of best practices for developing, implementing and evaluating culture-based strategies. Professor Nicholas John Ward is Professor of Industrial and Management Systems Engineering and Director of the Center for Health and Safety Culture at Montana State University, USA. 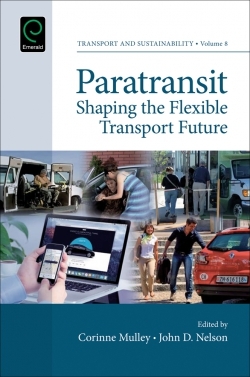 Professor Barry Watson is Global Road Safety Expert at the Centre for Accident Research & Road Safety, Queensland (CARRS-Q), Queensland University of Technology, Australia. Katie Fleming-Vogl is State Programme Administrator for the Minnesota Department of Transportation, USA.